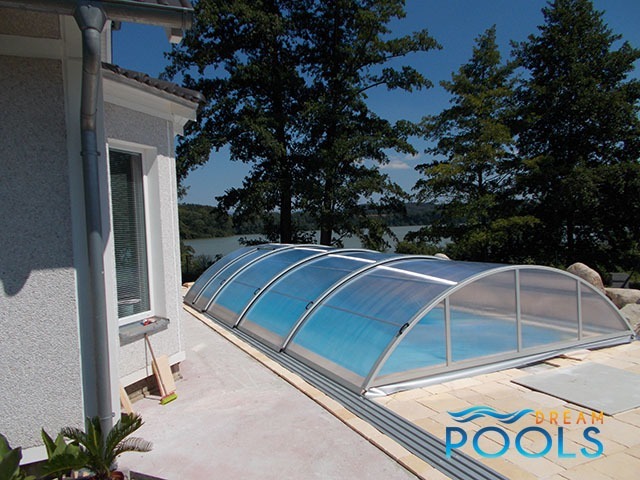 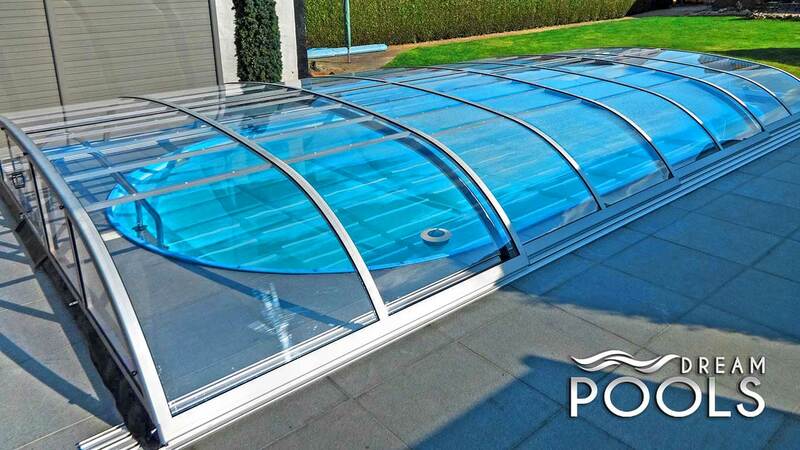 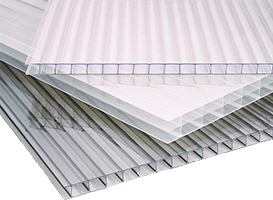 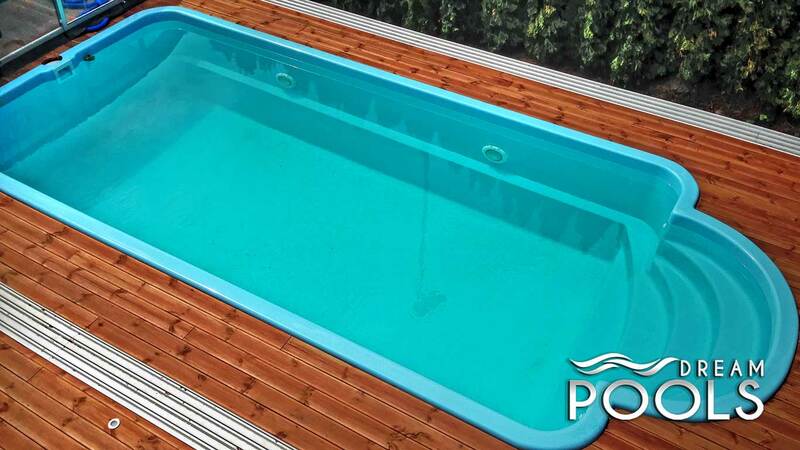 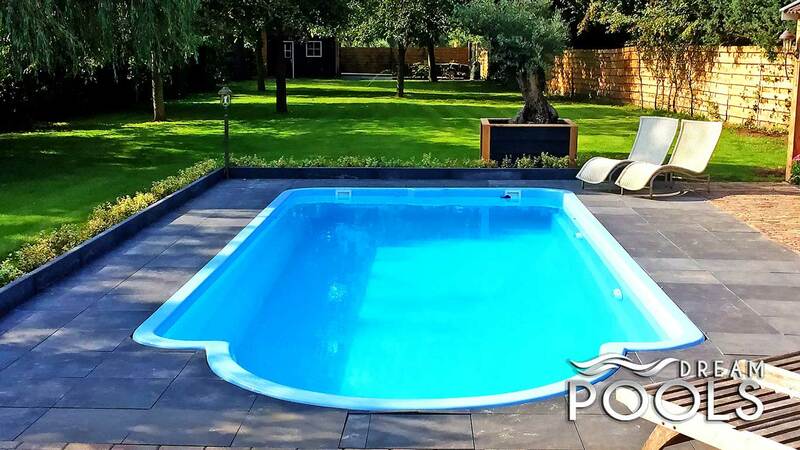 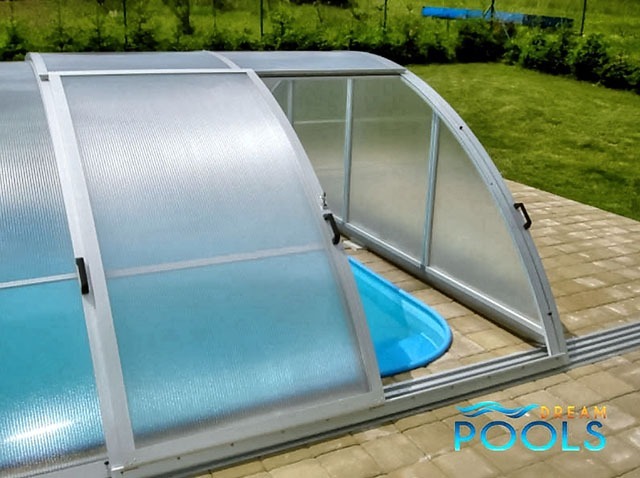 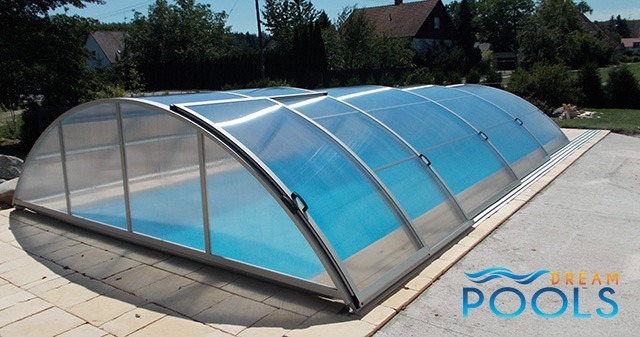 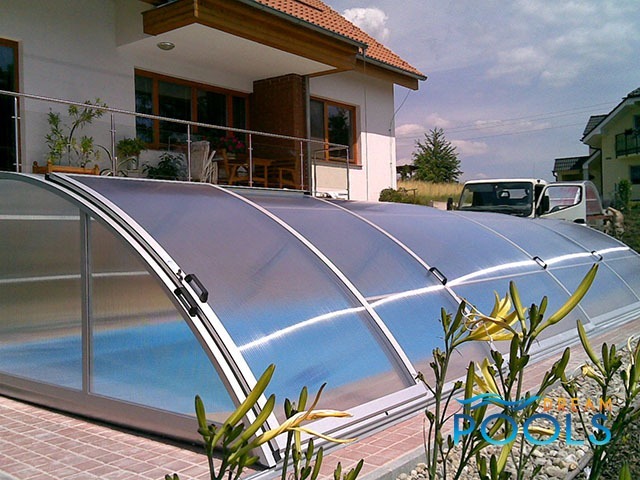 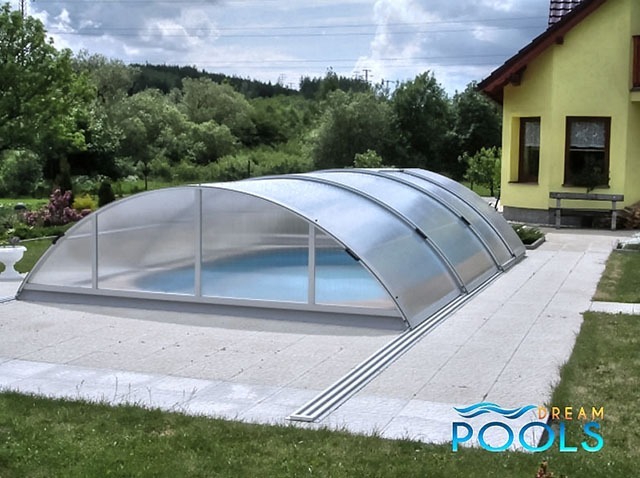 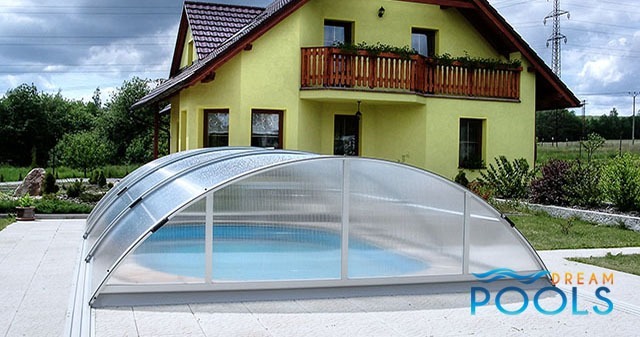 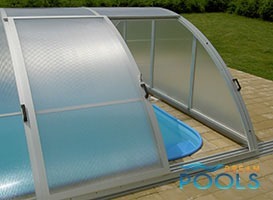 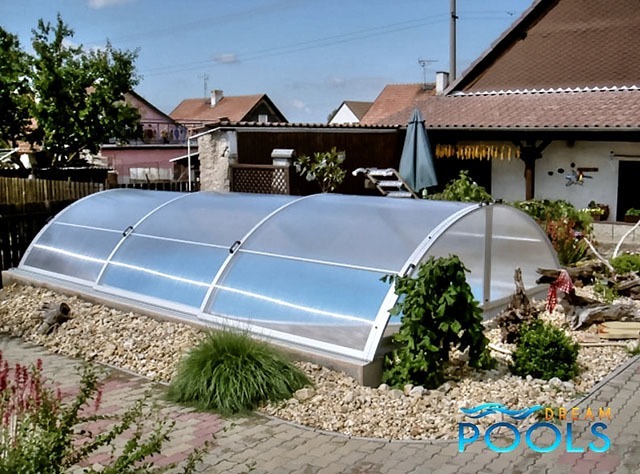 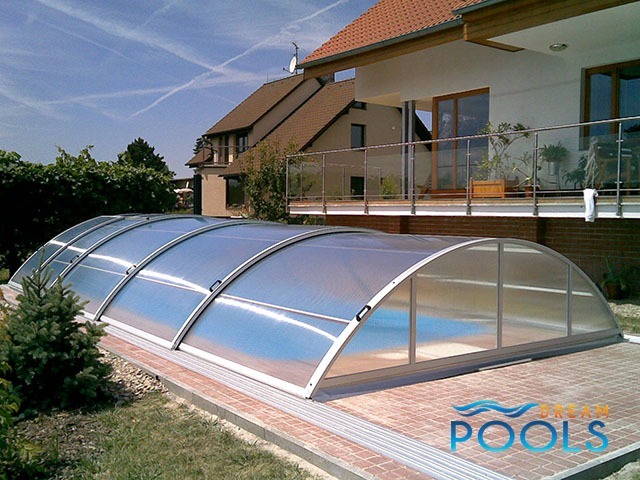 Pool enclosure Comfort was designed to achieve two priority issues: to provide inground polyester pool users with maximum comfort and convenience, while maintaining a stylish and timeless appearance of the pool enclosure. 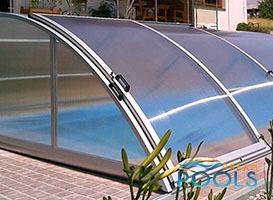 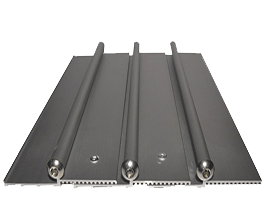  You can choose from very wide range of sizes and options, so that we meet Your individual needs. 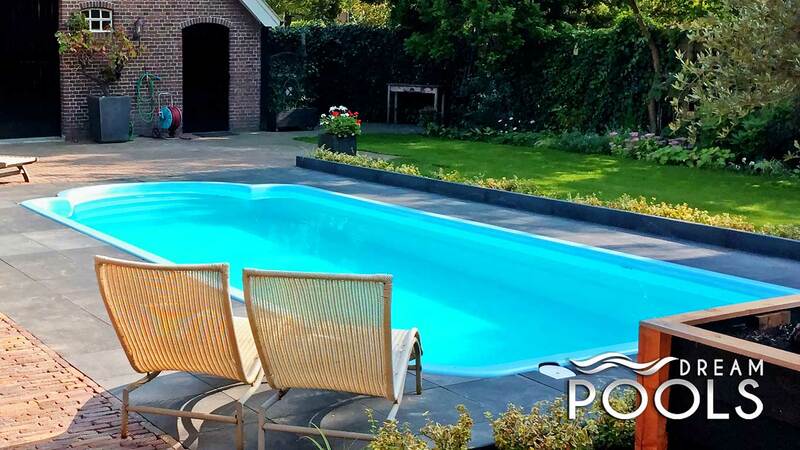 Whatever You will choose the result always will be amazing.